Trainersoft Mercury was the prototype for Trainersoft's Online E-Learning Authoring Tool. 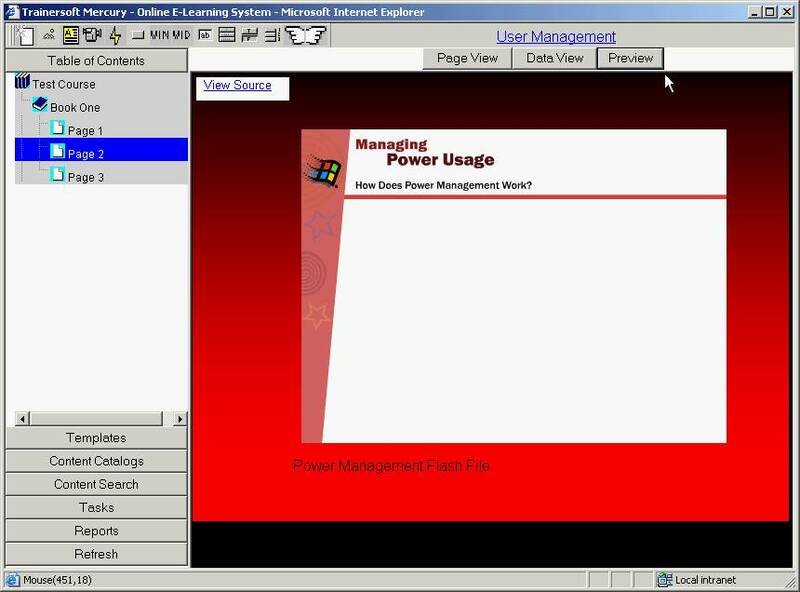 Mercury had similar features to the Trainersoft Desktop Author product, except that it was created entirely as a browser based / server side product. Moving E-Learning development and creation to a web server, collaboration on projects is possible, allowing courses to be created more quickly. Trainersoft and Mercury-8 is a registered trademark of Trainersoft, Inc. and Outstart, Inc.